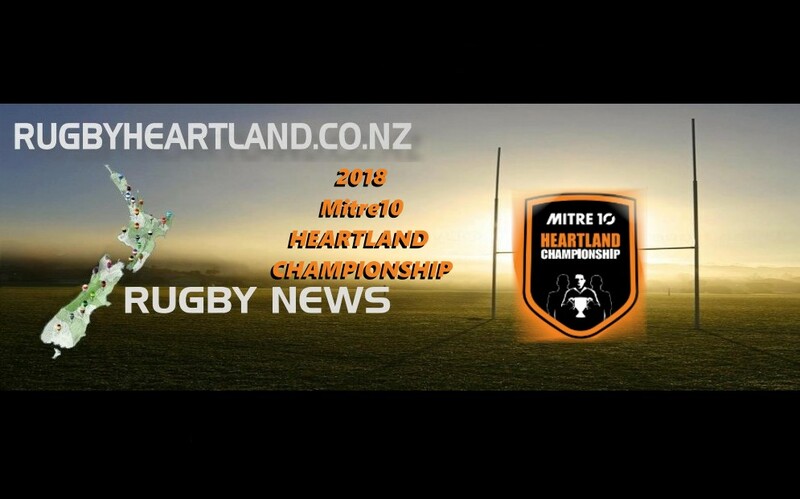 Six teams are contesting the top four Meads Cup placings in the Mitre 10 Heartland competition while six teams are in with a chance of contesting the Lochore Cup when the final round is played at the weekend. Here is what would happen if based on the situation leading into the final round. 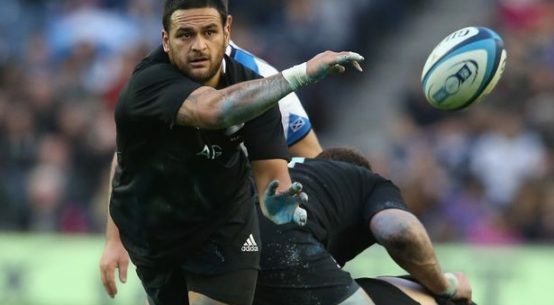 Wanganui would host King Country and South Canterbury would host Thames Valley. 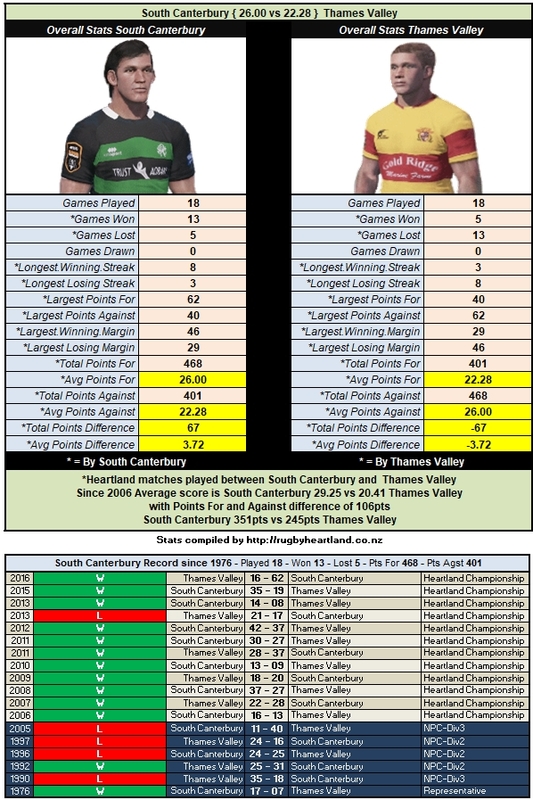 South Canterbury and Thames Valley play each other this weekend and that could affect who finishes second. Should King Country beat Mid Canterbury and South Canterbury and Thames Valley draw, King Country could still qualify second. 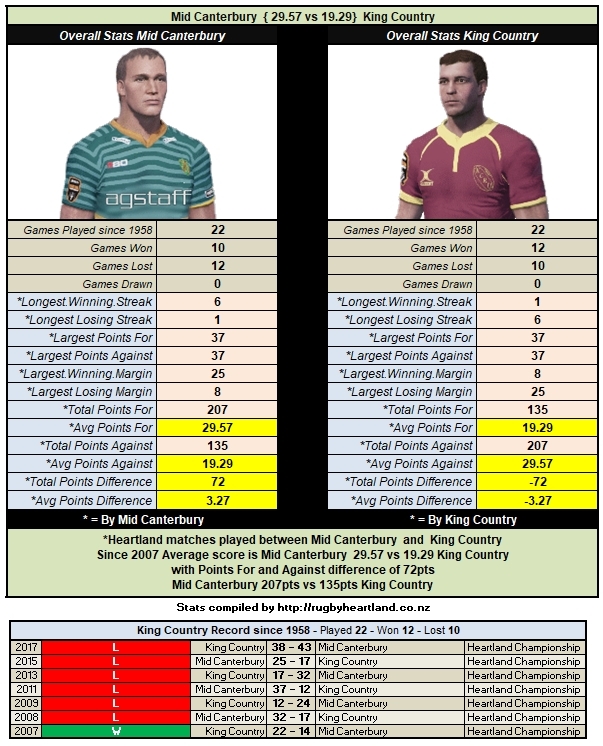 Should King Country lose to Mid Canterbury, Horowhenua Kapiti, if it beat Wanganui, could still qualify. 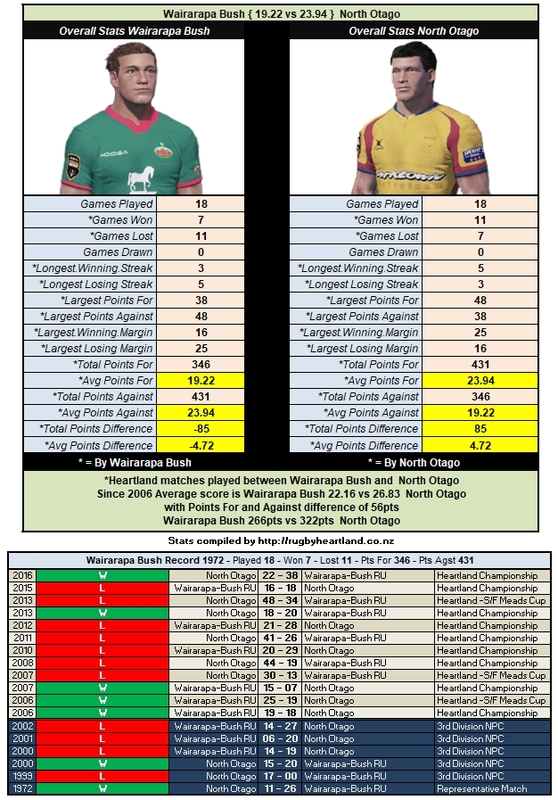 If the Meads Cup competition goes with form the Lochore Cup could see Wairarapa Bush finish as top qualifier ahead of Horowhenua Kapiti, if able to beat North Otago. 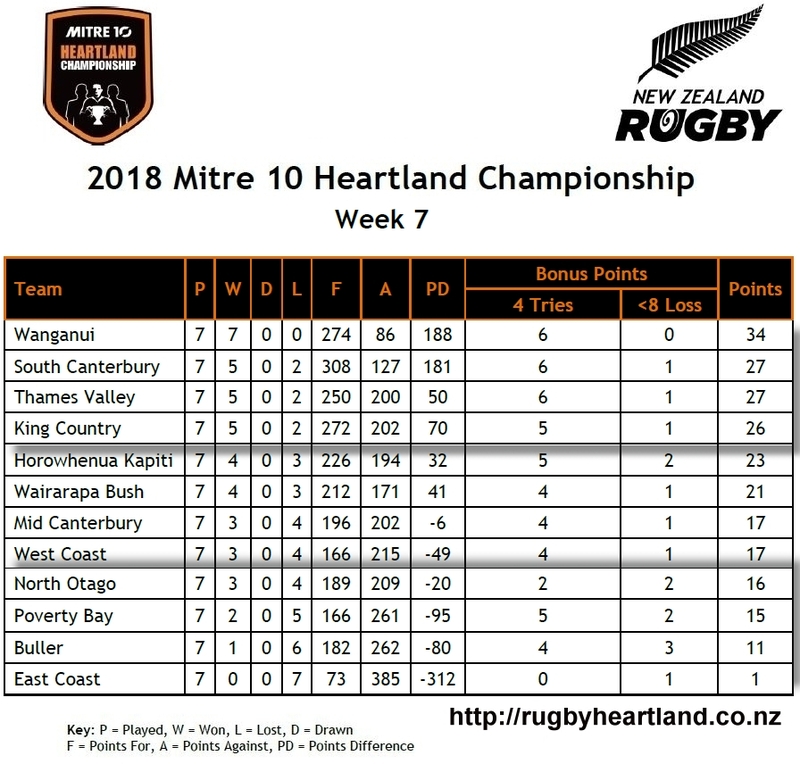 If Mid Canterbury beats King Country, with a bonus point, it could still qualify second if Wairarapa Bush lost. 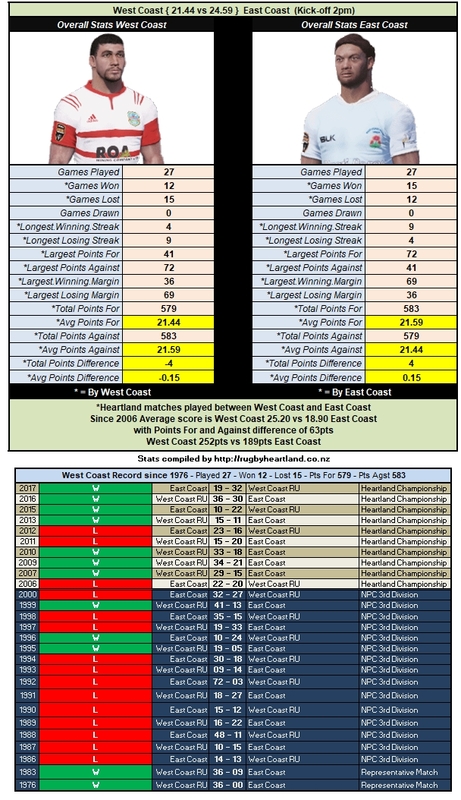 West Coast could also qualify second with a bonus point win over East Coast in Greymouth again, if Wairarapa Bush lost. 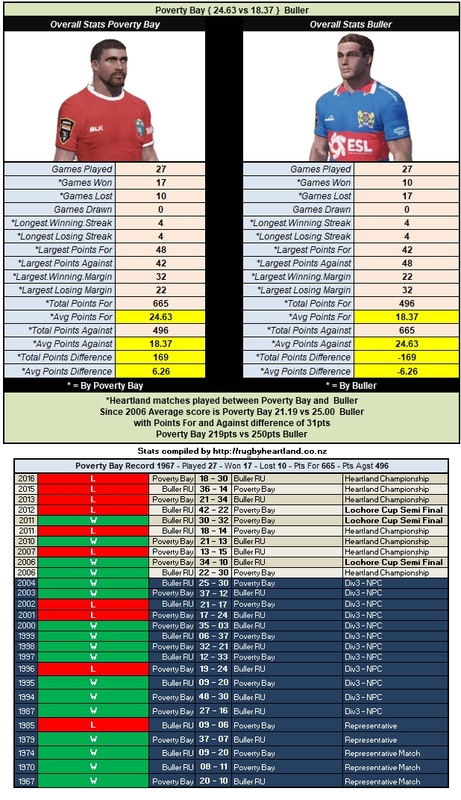 If either Mid Canterbury or West Coast slip up, then North Otago could qualify by beating Wairarapa Bush, and if both Mid Canterbury and West Coast lost and Poverty Bay beat Buller it could qualify. 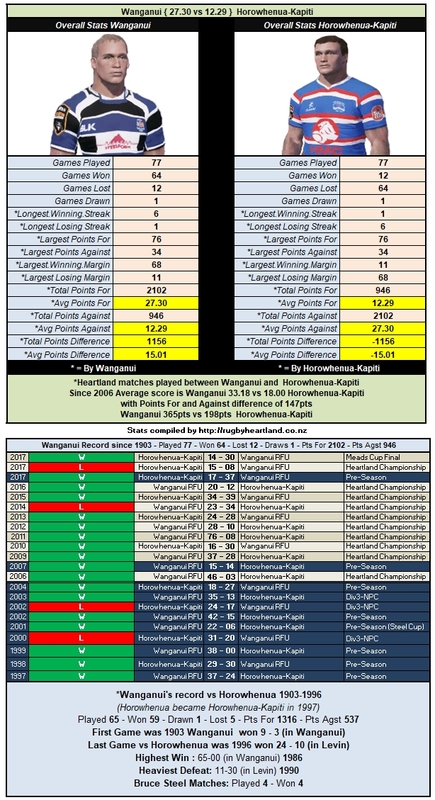 Should Wairarapa Bush, Mid Canterbury and West Coast finish level on 21 points the team with the highest competition points scored that year against the other tied sides would finish highest. Should they still be tied on that scenario the team with the higher points different in the round robin will have the higher position. If still at an impasse, the team with the most tries in the round robin would qualify highest and if still tied, the team with most points scored in round robin play shall be highest.